Canopy Camp Darien is located in the most remote province of Panama, and is a birder’s paradise; however, this doesn’t mean there is nothing to do if you are not too keen on birding. 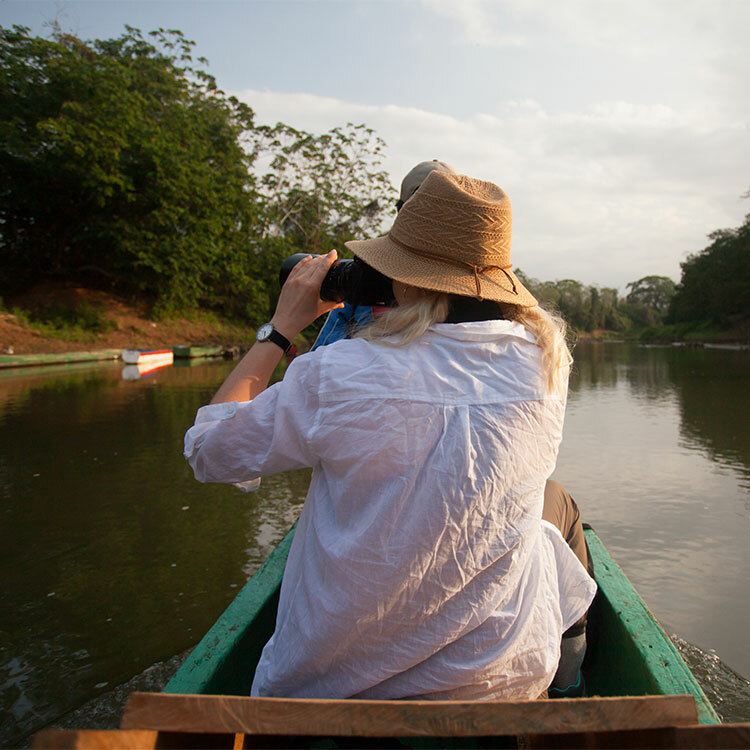 The surrounding forests are teeming with a large diversity of mammals, frogs, insects and plants, and other unique Panama attractions, providing endless opportunities for exploration and enjoyment. During a stay at the Canopy Camp, we will also be visiting some local towns, travel by piragua (dugout canoe) along the Chucunaque and Tuira Rivers, and enjoy some other beautiful sites in vast eastern Panama. 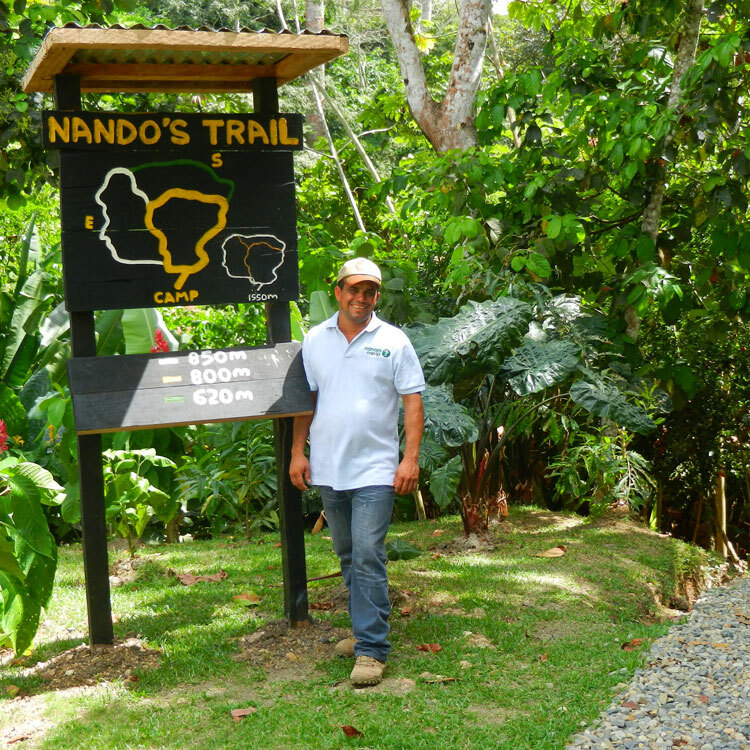 Although we will be far from the Canal Zone, a tour to our Canopy Camp will give you access to some of the most exclusive tourist attractions in Panama. Canopy Camp Darien offers endless options when it comes to photographing some of the most beautiful tourist attractions in Panama. Set up your gear on our observation deck and wait for passing wildlife in the forest and river below, stake out the fruit and hummingbird feeders, or within minutes you can be set up in the forest understory to capture rainforest life. We will be happy to accommodate your needs as a photographer, including disguising feeders to offer the most natural set-ups possible. 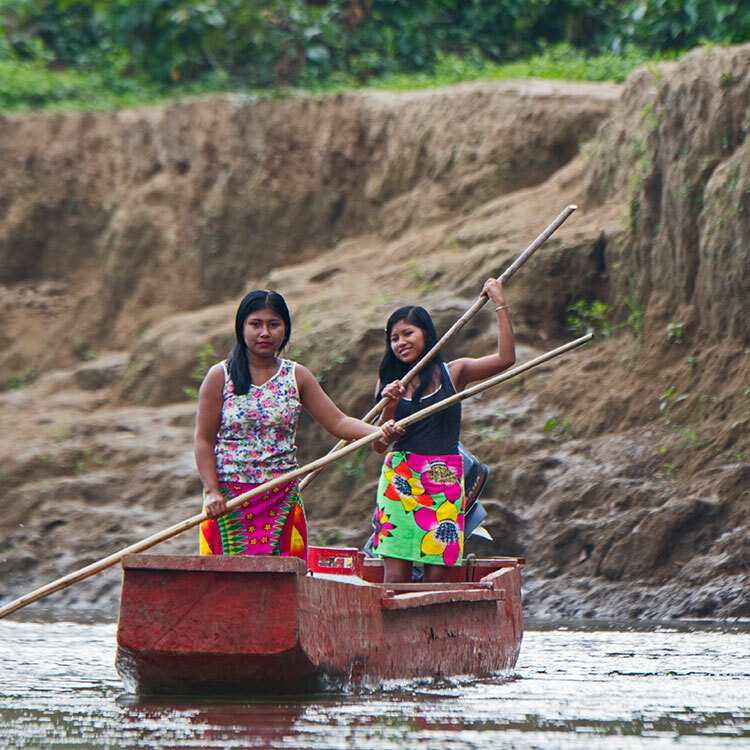 Visit an authentic indigenous Embera village along the shores of the Chucunaque River. We can arrange a full-day tour offering the opportunity to explore and learn about the culture of the Darién, its people and their day-to-day life. 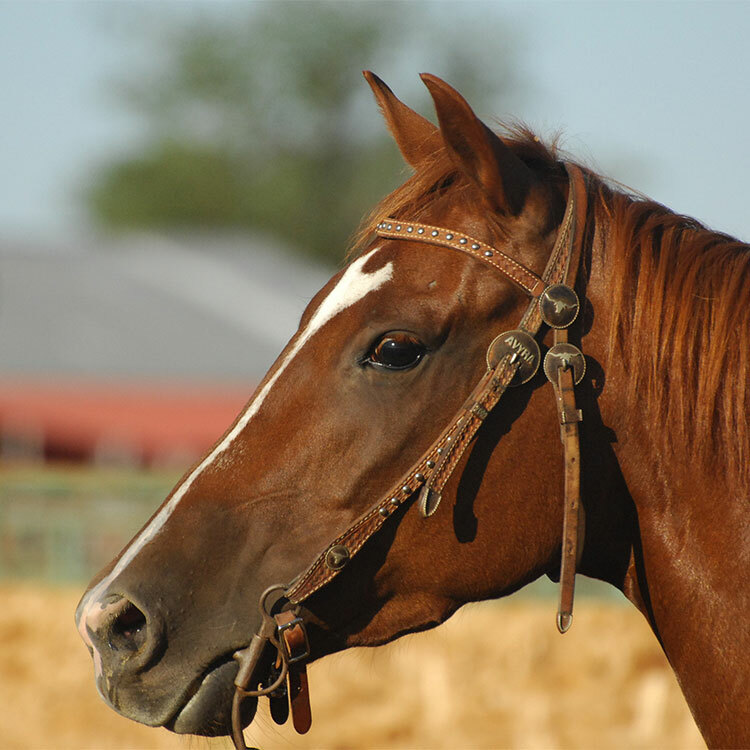 Spend a half-day or full-day exploring the farmlands and rural areas of the Darien by horseback! This specially arranged tour will give you the opportunity to view nature and the local environment from a different perspective, through a fun and enjoyable ride. 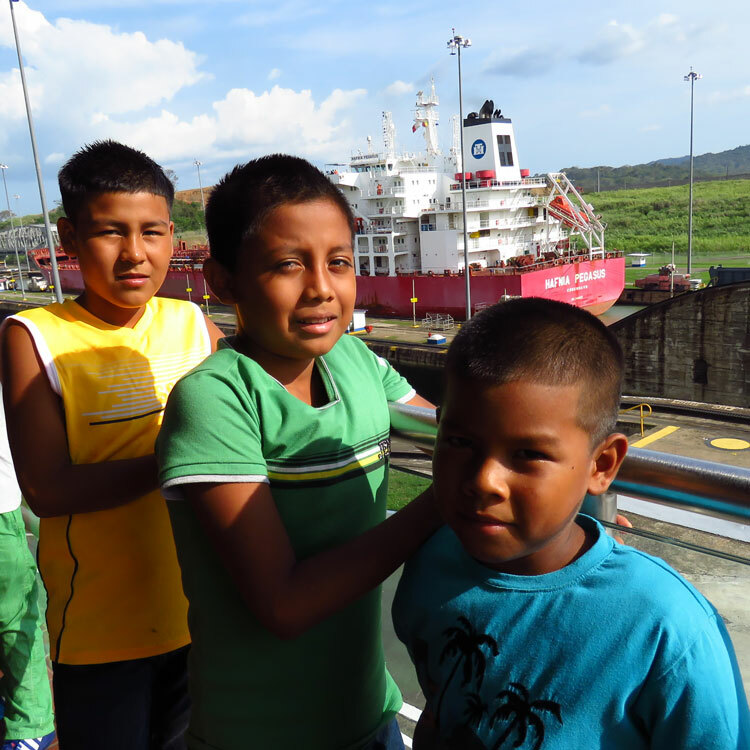 Fundación Pro Niños de Darién is a non-profit organization which develops initiatives, programs, education and collaborations to improve the health of children and families in the Darién. A specially arranged visit to Fundacion Pro Niños de Darién will provide you the opportunity to support and aid in community development in the Darién. The rainforest is one of the major tourist attractions in Panama. Canopy Camp Darién has a few trails into the lowland rainforest of the Darién with trailheads located directly at the camp which can be explored. The wide trails offer varying terrain and endless scenery to enjoy while you hike. Who knows what you will find – maybe a bird that will be the envy of the rest of the guests! For Your Next Great Adventure?